Windows 10 updates brought a lot of improvements over time, with mostly positive reactions from the community. 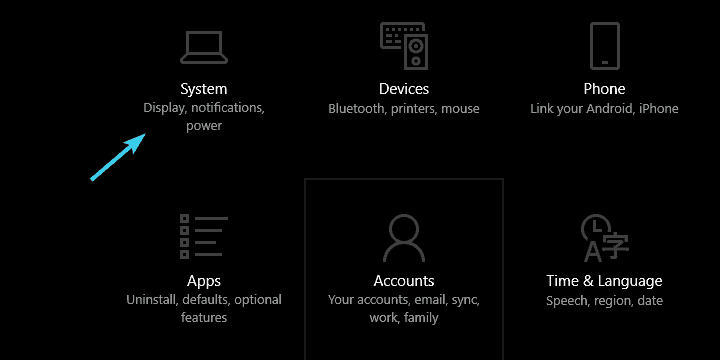 However, those pushy notifications, Start-based ads, and all-around irritable advertisement strategy in Windows 10 spoiled it a bit. Just like the notification which benevolently informs you that Chrome/Firefox are bad for your battery life and that Edge is the real deal. 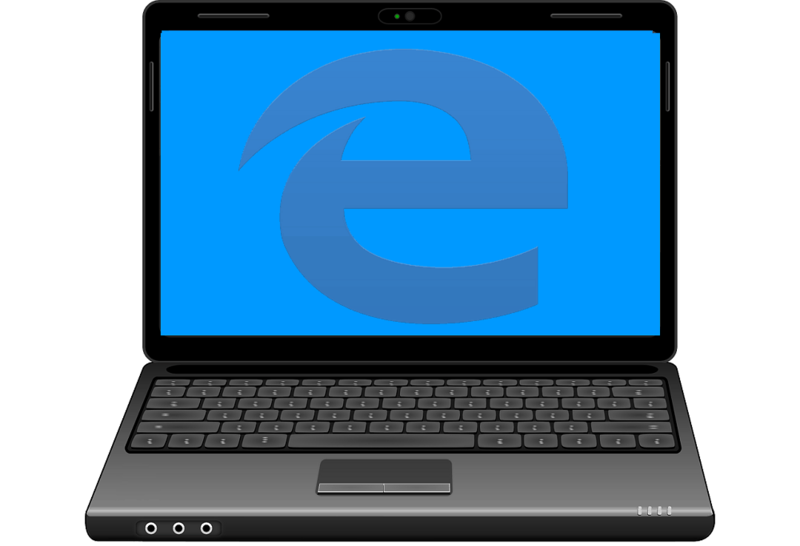 We understand that Windows needs all the instruments in order to make Edge a competitive solution, especially after that inexplicable horror which Internet Explorer was. But not with the constant ads directed against mainstream browsers, like Chrome or Firefox, popping out in Windows. Fortunately, there’s a simple way to disable this push-notifications, even though they should be off by default. Below is explained how to do it. Imagine using Chrome or Firefox on your laptop and a sudden dialog box appears in the notification area, informing you that Edge won’t hog on your battery like those two. In addition, it’ll inform you Edge is faster and better for you in any manner imaginable. This is just a tip, of course. It’s not a commercial, not at all. Joke and mocking aside, you can disable this in a simple manner, so there’s that. Follow the steps below to disable these irritating tips and continue using your browser of choice. Even if that’s Edge. 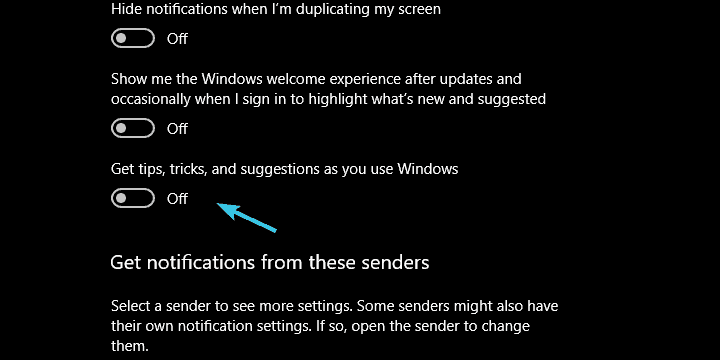 Select Notifications & actions from the left pane. 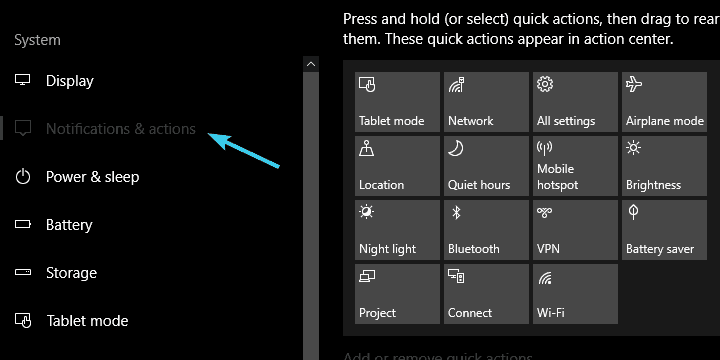 Scroll down and disable Get tips, tricks, and suggestions as you use Windows. Close the window and you should be in the clear. That’s it. We hope that this practice won’t continue with the further updates since it received a huge backlash from the community, undermining the addition of valuable features and valid improvements to the platform. What’s your opinion on the subject? Are you bothered with the Microsoft’s approach in the matter? Make sure to tell us in the comments below.